167 kW, 2013. 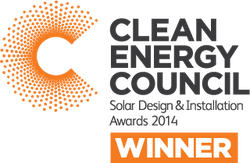 Winner of the national CEC Solar Design and Installation Awards over 100 kW. 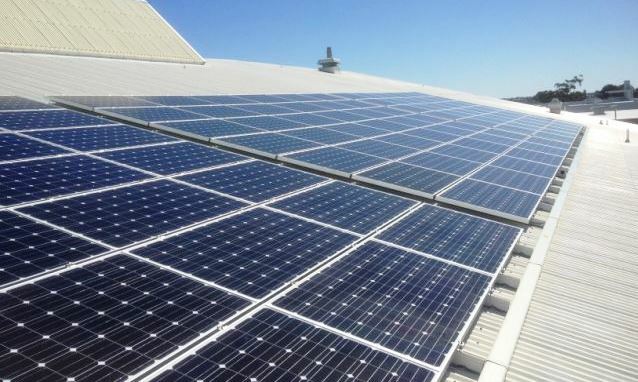 108 kW, 2013. One of Western Australia's most challenging installations, on one of it's most iconic buildings. 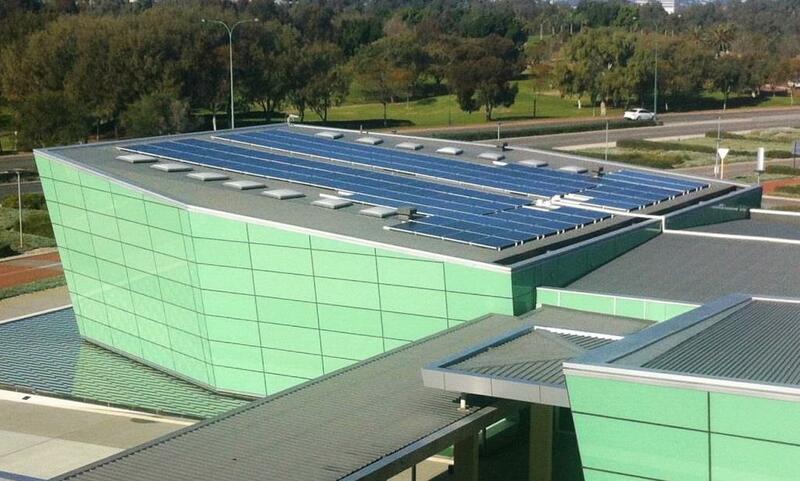 The 36 kW array installed for Wanneroo Aquamotion has helped offset the large cost of running an aquatic centre. TADWA focuses on using and developing technology to help disabled people in WA. 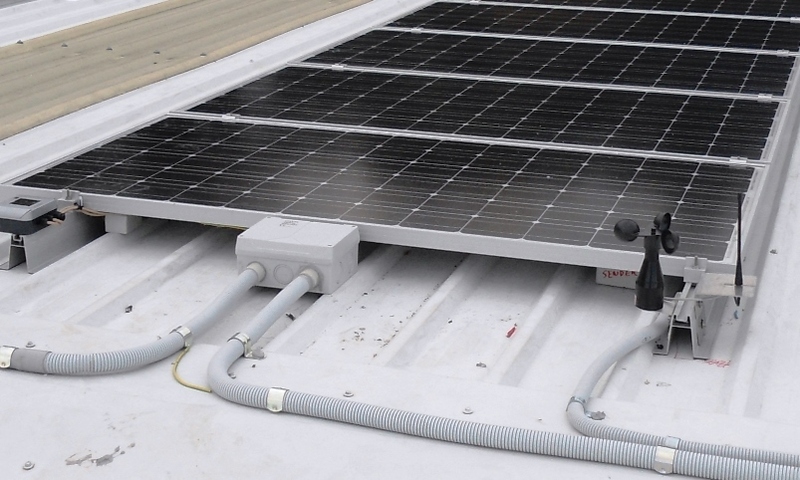 This PV system helps reduce their costs. 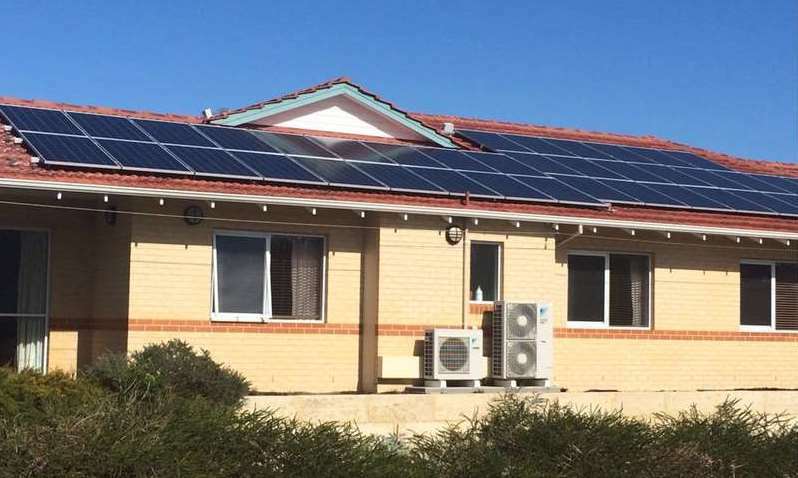 City of Stirling was another council that decided to install a 36 kW array on their administration building. Craigie Leisure was one of the first leisure centres to adopt solar PV. This installation paved the way for many more like it. An extremely difficult install due to the aged and fragile tiles. 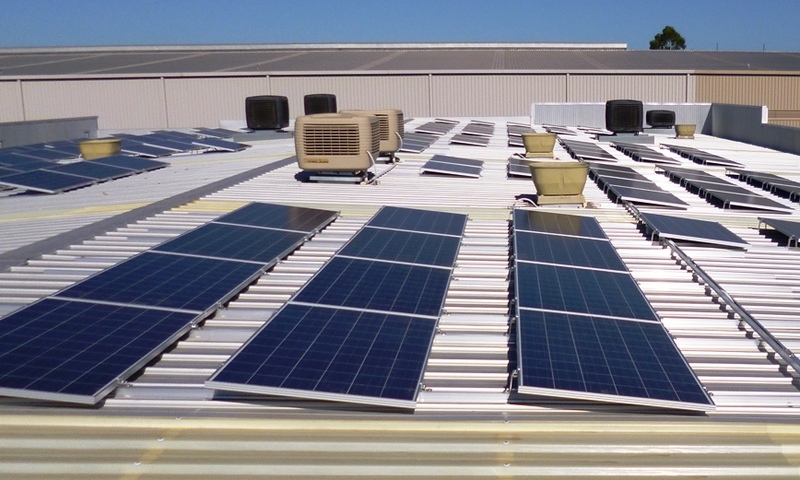 The end result, a multi-oriented 36 kW array with impressive yields. 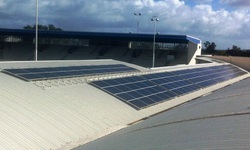 As one of Perth's largest aquatic centres, power consumption is very high. The 37.5 kW system helps reduce this.